Get better acquainted with your home by choosing from Beluks top of the line Calgary door services and products. 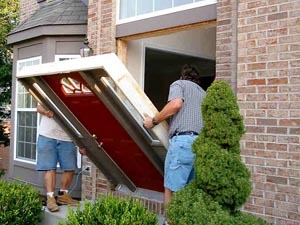 We specialize in entrance & garden doors, door slabs, patio doors, balcony doors and more. Beluk has a wide variety of different styles to choose from that is sure to match any taste and requirement. Come home to quality windows that are maintenance free, energy efficient and ready to accommodate your new home or renovation project. 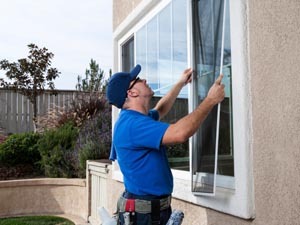 Beluk is a reputable Calgary window installation & window replacement company in Calgary that specializes in an extensive line of window services including interior & exterior windows, bay windows, casements & awnings, shaped windows, slider windows and more. Let us know what you are looking for and we will be sure to deliver. Get started on your Door or Window Installation or Replacement project today! Looking for Door & Window Service prices in Calgary?